An article in live science points to evidence of three millennia old trade between South India and the Israelites. 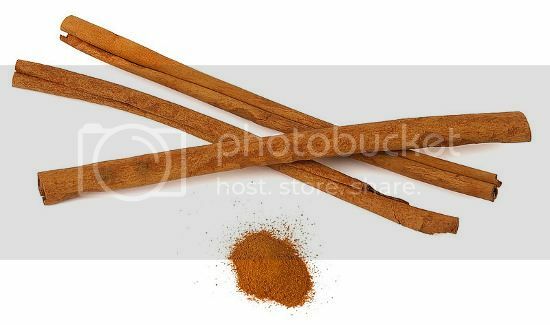 Cinnamon was one spice that was a used for embalming dead kings as well as for manufacturing perfumes and holy oils. One line in that article mentions that this discovery raises the intriguing possibility of long distance trade from the Far East. The article also mentions that this was not direct trade and could have happened using intermediaries. In fact this long distance trade is not intriguing at all as there has been plenty of evidence for commodities from India appearing in far away places, even further back in in time. Archaeologists in Dhuwelia, a seasonal hunting site in Eastern Jordan found cotton thread embedded in lime-plaster dating to the fourth millennium BCE. Cotton is not native to Arabia and that particular species could have come from only one place in the world: Baluchistan, where it has been cultivated since the fifth millennium. Queen Puabi, who lived in Iraq during the Mature Harappan period (2600 – 1900 BCE) had Harappan carnelian beads in her tomb. Following her, Sargon of Akkad (2334 – 2279 BCE) boasted about ships from Meluhha, mostly identified with this Indus region), docked in the bay. This suggests that ships from the Indus region made journeyed all the way to Iraq about 5000 years back. Burial sites in third millennium BCE Mesopotamia had shell-made lamps and cups produced from a conch shell found only in India; Early Dynastic Mesopotamians were consumers of the Harappan carnelian bead. By 2000 BCE, the trade between Africa and India intensified. While crops moved from Africa to India, genetic studies have shown that the zebu cattle went from India via Arabia to Africa. Around 1200 BCE, among the dried fruits kept in the nostrils of the mummy of Ramses II was pepper which came from South India. If you are familiar with the trading hubs of the old world (1, 2), there is nothing unusual about this trade from both North and South India.